Our latest e-magazine is out! 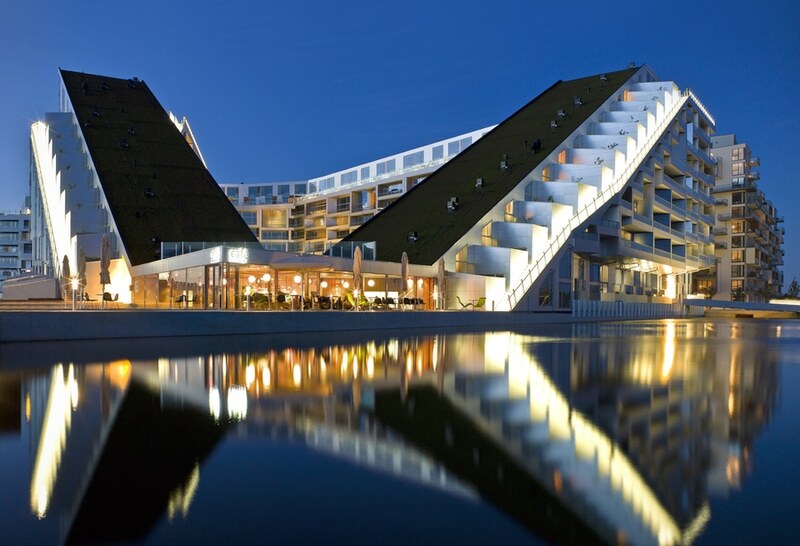 Don’t miss our interview with Jakob Lange of Bjark Ingels Group! 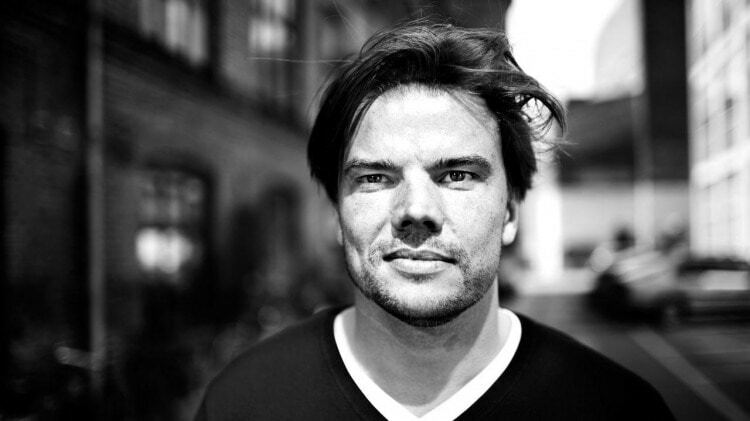 Not yet forty years-old, Bjarke Ingels is a certified starchitect. Known for his innovative projects frequently flout architectural conventions, Bjarke has gathered cross-continental acclaim. 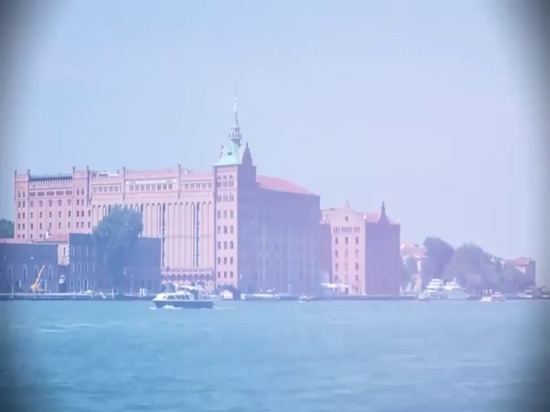 In 2004, he received the Golden Lion at the Venice Biennale, the ULI Award for Excellence in 2009 and the Danish Crown Prince’s Culture Prize in 2011. That same year, the Wall Street Journal awarded Bjarke the Architectural Innovator of the Year Award, and a year later, his 8House received the American Institute of Architects Honor Award. 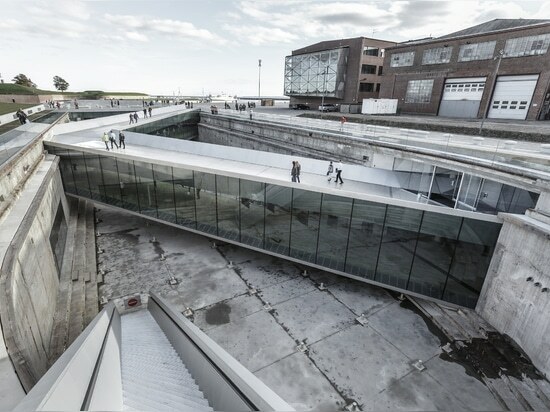 Bjarke studied at Barcelona’s Technica Superior de Arquitectura and graduated from the Royal Danish Academy of Fine Arts. He spent three years at OMA under fellow starchitect Rem Koolhaas before establishing the architecture firm PLOT with fellow OMA colleague Julien de Smedt. 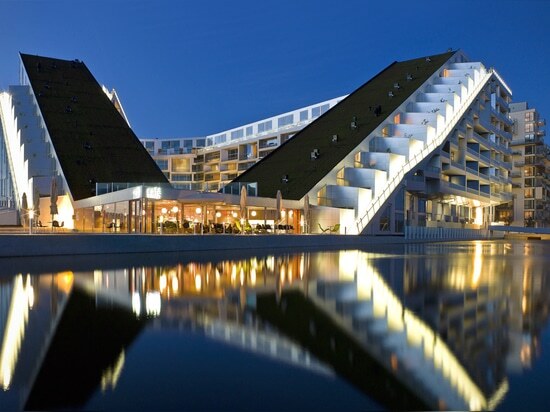 In 2005, PLOT was disbanded and Bjarke established the Bjarke Ingels Group (BIG) in 2006. Based in Copenhagen, the firm has steadily grown over the last eight years, focusing on architecture that responds to modern social, economic and ecological needs. 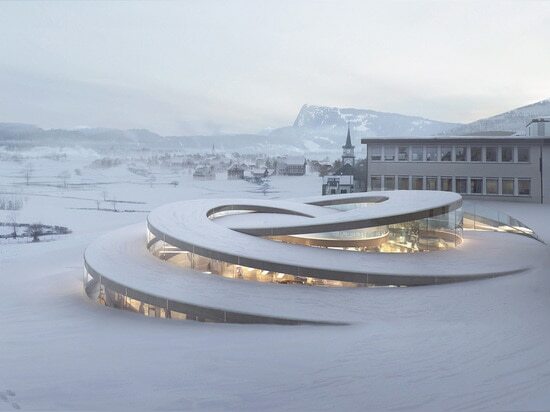 Rather than develop a signature aesthetic like some of his contemporaries, Bjarke and his partners at BIG consistently seem to explore the evolution of form, use and need. 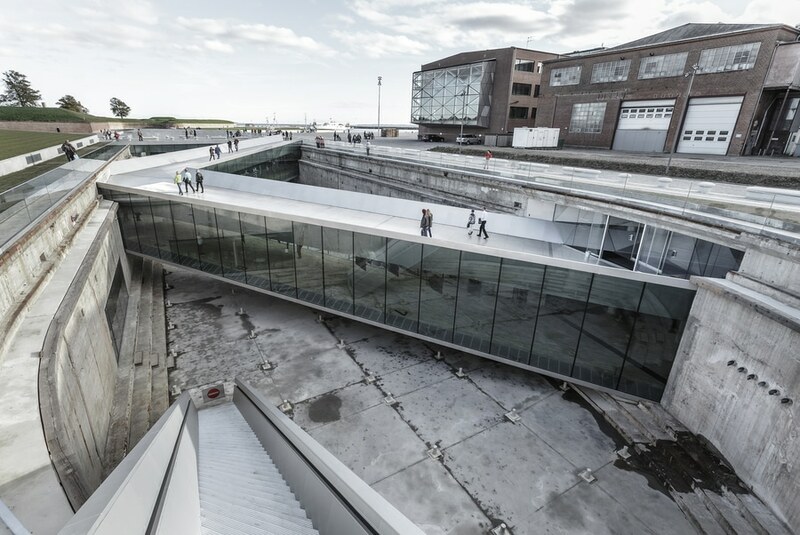 The recently completed (and critically lauded) Danish National Maritime Museum is one such example. 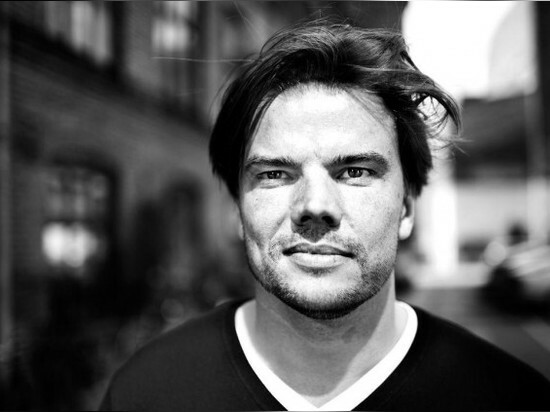 Learn more about Bjarke Ingels and BIG Architects – watch our interview with architect and partner Jakob Lange.